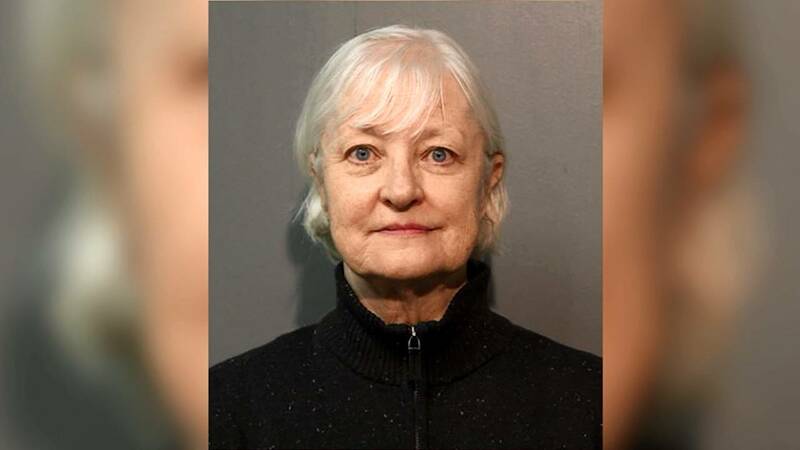 CHICAGO (AP) - A woman who's been dubbed a serial stowaway was sentenced Tuesday to 18 months of probation after pleading guilty to sneaking past Chicago airport security last year, boarding a plane and flying to London without a ticket. Hartman was previously arrested for defrauding an innkeeper and identity theft in Nassau County in 2015. The identity theft charges were later dropped and she was ruled incompetent to face prosecution on the fraud charges. The plea is the latest chapter in a story that's played ou t over the past decade in Chicago, Hawaii, San Francisco, Florida and elsewhere. Hartman has been nabbed in and near airports dozens of times and made it onto planes maybe a half-dozen times.